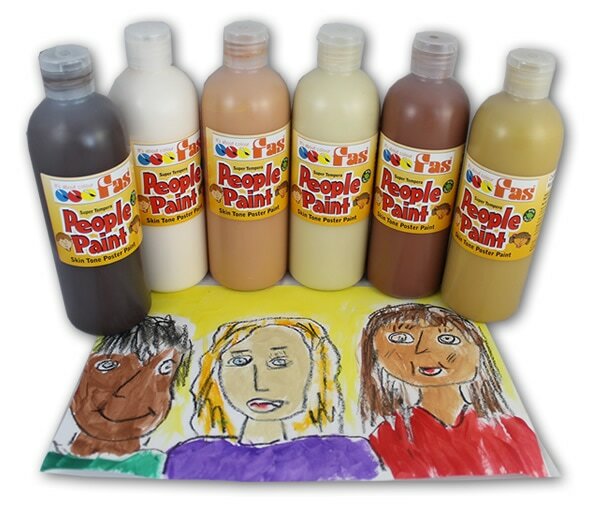 Let your artwork and portraits come to life with People Paint Skin Tone Colours. 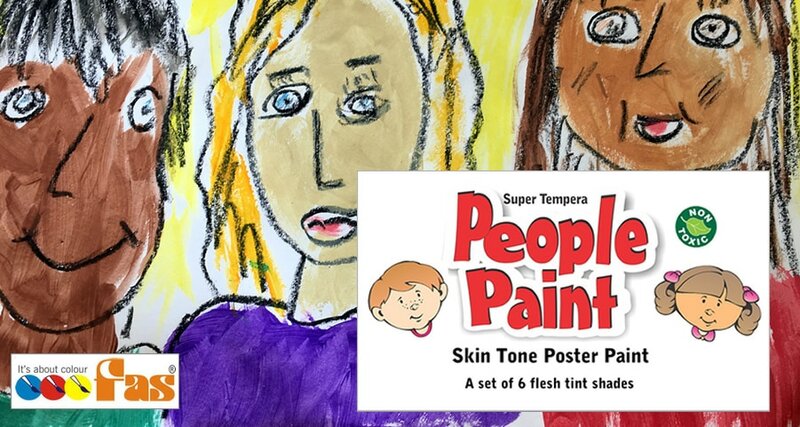 FAS Super Tempera People Paint is available in six colourful skin tone shades that can be mixed together to create just about every skin tone around! People Paint is a part of the FAS Super Tempera range of paint so it offers all the benifits of the super high quality Super Tempera at an economical price. Best of all, Super Tempera People Paint washes right off skin and clothes for quick & easy clean-up. 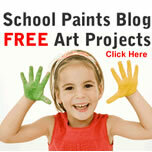 ​Lots of classroom fun! Finding a balance between a fine art paint consistency and super rich colour can be difficult when there is a need for washability from clothing. There may still be a possibility that staining may occur. This depends on the type of paint, the colour and the fabric. Some pigments are more inclined to stain cotton fibres while others will stain synthetic fibres. Some fabrics may retain light stains so we recommend wearing appropriate protective or old clothing. Soak garment, wash in warm water with detergent. A residual stain may persist. Stain removers may be required to assist with removal or soaking overnight.